A new survey conducted by Animoto reports that 85% of small businesses say using social media has added to their client lists. The respondents also pointed to Facebook and Instagram as their preferred tools to post marketing videos. Small business Trends spoke with Animoto’s Chief Video Officer, Jason Hsiao, about how small businesses can capitalize and make more engaging videos for social media. If you’re looking to use a path for social media video that’s already proven, the survey underlines where you should start. Facebook is still the leader with 91% of survey respondents saying they plan on creating more videos in the next six months with it. Instagram was second with 74% of the folks placing video there already planning to make more. 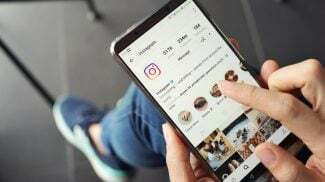 “When we’re talking with small businesses out there, most people are on Facebook but Instagram is a rising star,” Hsiao says adding that Facebook is still the suggested jumping off point for businesses who need to pin down their target markets. He suggests it’s the platform for newbies since it has the most powerful tools for defining and targeting a specific audience. 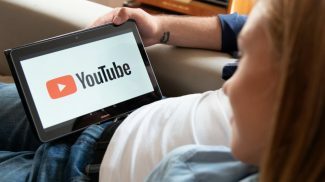 There’s another big lever to pull to make social media work with video and it should be no surprise it folds nicely into a bigger trend. 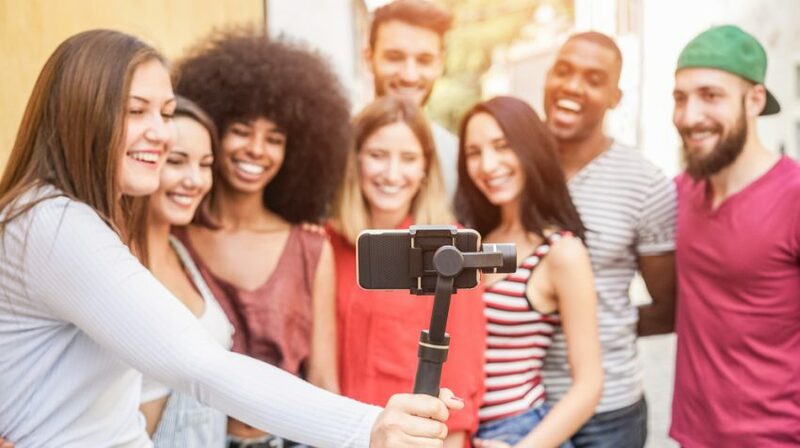 Regardless of who your target market turns out to be, the chances are they will be looking at your video on a mobile device. Hsiao says those smaller screens have some special considerations. He goes on to say that businesses need to avoid trying to cram too many topics into one video. In fact, it’s a best practise for each video to highlight just one idea. Today’s videos can be as short as 10 to 15 seconds long and still be effective. Hsiao supplies another rule that lends itself to mobile videos that make a good impact. The first few seconds need to capture the attention of your prospect. Try to remember that you’re not making something for a movie audience who will be patient and interested to see everything in your video. These are generally people running from one place to the next with only seconds to check their feeds. Whether you’re using images or words, you need to get to the point fast. Last but not least, small businesses that want to make effective video for social media will take advantage of the square video format. It’s the recommended format for both Instagram and Facebook partially because it takes up almost 80% more space in any news feed. That means the videos will be more eye-catching turning more visitors into customers. I think it is important to know your market first. This will help you know the type of videos that they like.